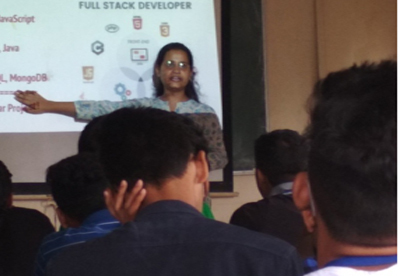 • On August 7, 2018, Ms. Sayali Yewale was invited to speak on the basics and various levels of FOSS, as also its uses, modules and applications. Ms. Yewale also demonstrated the features and industrial uses of FOSS. 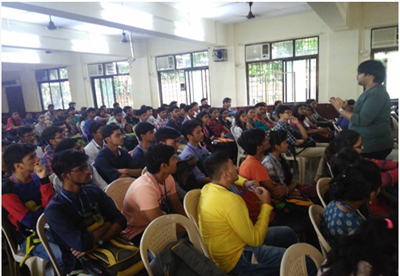 The session was attended by 61 Students.